Hyaluserum is an exclusive patented complex highly concentrated with 3 active ingredients representing 23% of the formula. Tests prove the hydration capability of Hyaluserum is raising the bar in skincare and the use of this clear gel-like, non-oily serum for mature and prematurely ageing skins produces outstanding results. For the first time this breakthrough formula allows high molecular weight (Hmw) hyaluronic acid to penetrate the deeper skin layers without an injection. This product is not a replacement for injection style treatments but used alone or with these treatments will further enhance skin radiance and health. Hyaluronic Acid (HA) is produced by our skin naturally and plays an important role in retaining moisture holding up to 1,000 times its weight in water. With age we produce less HA and our skin becomes dryer and we lose skin elasticity resulting in the appearance of lines and wrinkles. For the first time topical use of High Molecular Weight HA is possible to penetrate deep into skin due to the use of sodium lactate which is derived from Alpha Hydroxy Acid (AHA) with neutralised Ph. Apply Hyaluserum morning and evening after cleansing. Take a small drop (one bottle-pump) of serum on fingertips. Gently spread out on the forehead, a small drop on each cheek a small drop on each side of the neck and a small drop on lower neck. 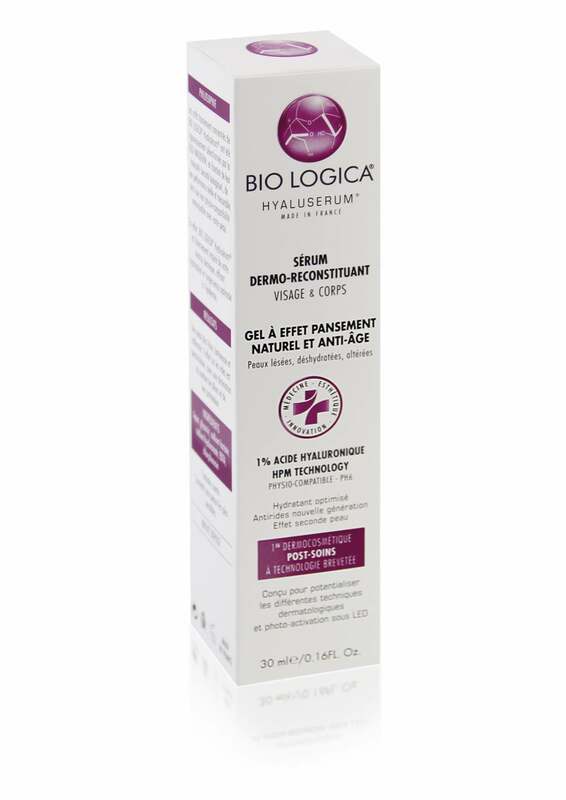 Hyaluserum is to be applied on its own; however, it is still possible to apply another cream over it after 10 minutes, in order to allow enough for the skin to absorb it. Similarly, it is recommended to wait 10 to 15 minutes before applying make-up.